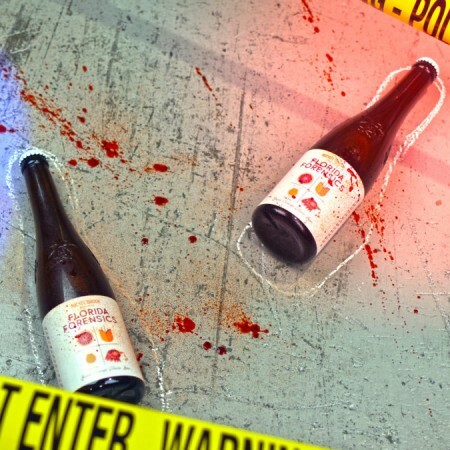 A light-bodied Belgian table beer conditioned on fresh Blood Orange puree, this beer expresses delicate Belgian esters, raspberry and zesty citrus. Pairs beautifully with turkey dinner and pumpkin pie. Florida Forensics will be released at the Nickel Brook retail store on Saturday October 6th at 10:00 AM. It can also be pre-ordered now via the Nickel Brook online shop for delivery within Ontario or pick-up at the brewery.